A premium gearmotor manufacturer had been curing adhesive used in the assembly of electric motor stators with a batch oven. This process required manually loading racks which were then rolled into the oven chamber. After the adhesive had cured, the racks would be moved out of the oven to cool the stators. The loading and unloading of racks and the space required to store racks as the stators cooled took too much time and required too much floor space. 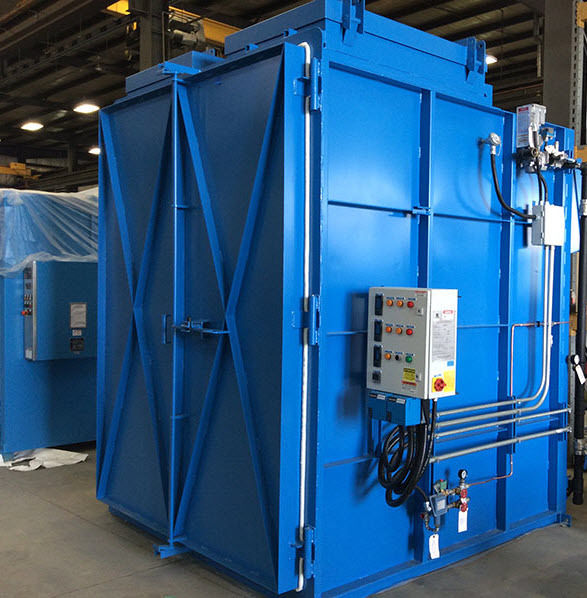 A general contractor came to HeatTek with an opportunity to provide several aluminum annealing ovens and controls in a facility that produces industrial-grade aluminum foil. 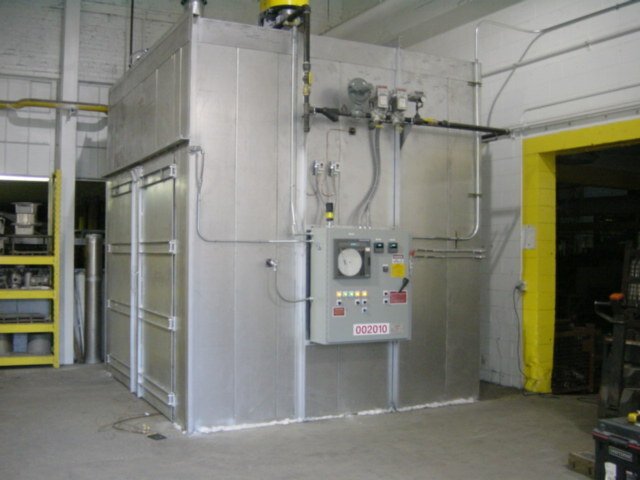 The contractor was familiar with HeatTek due to a recent project where an aerospace components dryer was supplied on time and under budget. 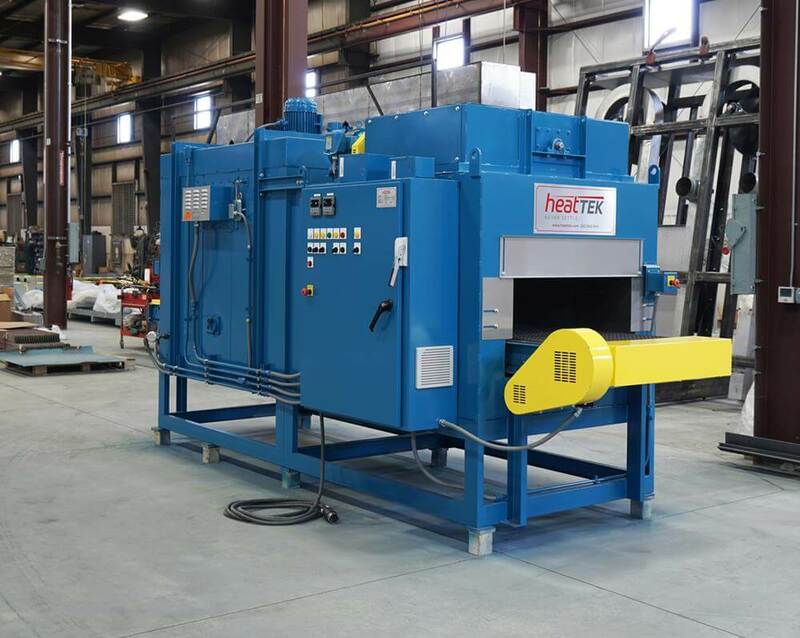 Manufacturing costs for heat treating, transportation, and delays in processing time were all factors in qualifying the return on investment of a new furnace.